The humble burger is considered a staple in American cuisine. It’s the main attraction of any summer barbecue, a faithful winter warmer and even a good hangover cure. Over the years, many incarnations of the burger have been served up across the US, from classic American diners to top-ranking restaurants. But who serves up the mightiest of them all? 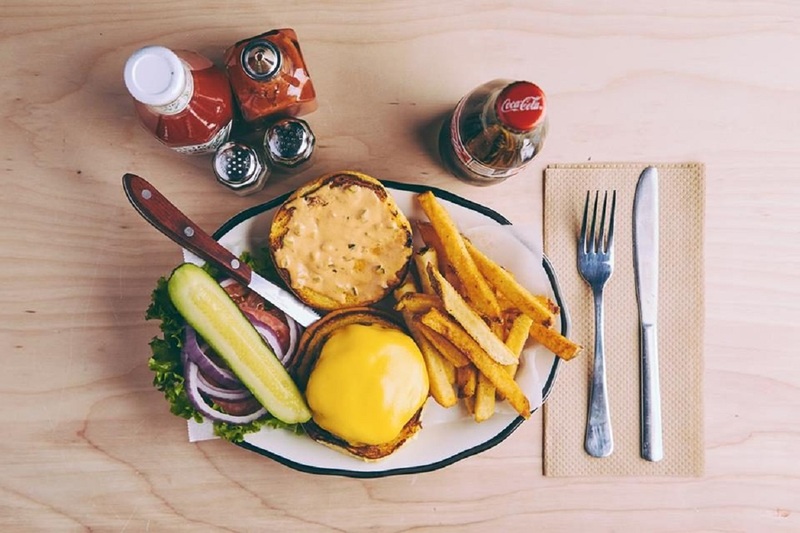 We’ve scoured the States to find the juiciest, most delicious burgers so you won’t have to waste a moment exploring on your next holiday to the USA. Once overlooked as merely student food, ramen noodles now play an integral part in the burger which has taken America by storm! 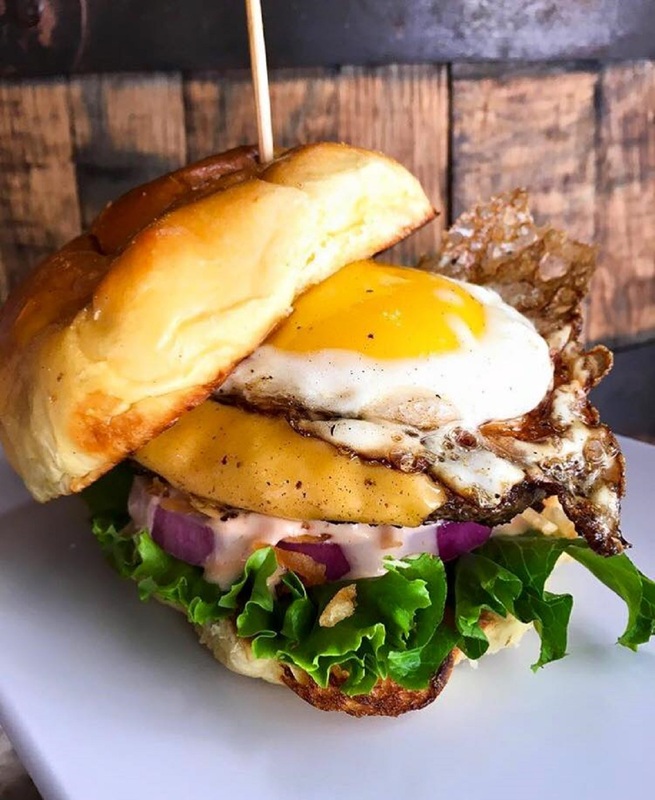 Invented by chef Keizo Shimamoto, the ramen burger is a fresh and unique take on one of America’s best loved dishes. 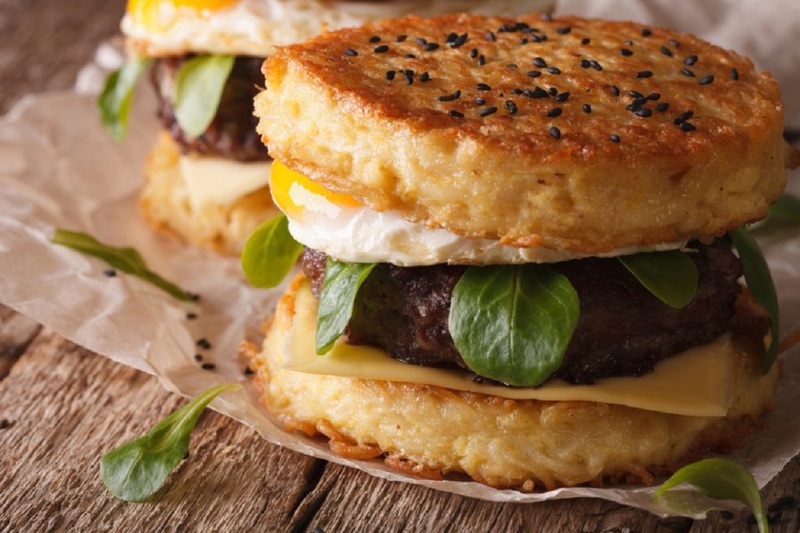 Nests of ramen are grilled, replacing traditional burger buns, and are used to sandwich a range of delicious fillings, from teriyaki pork to chargrilled beef. 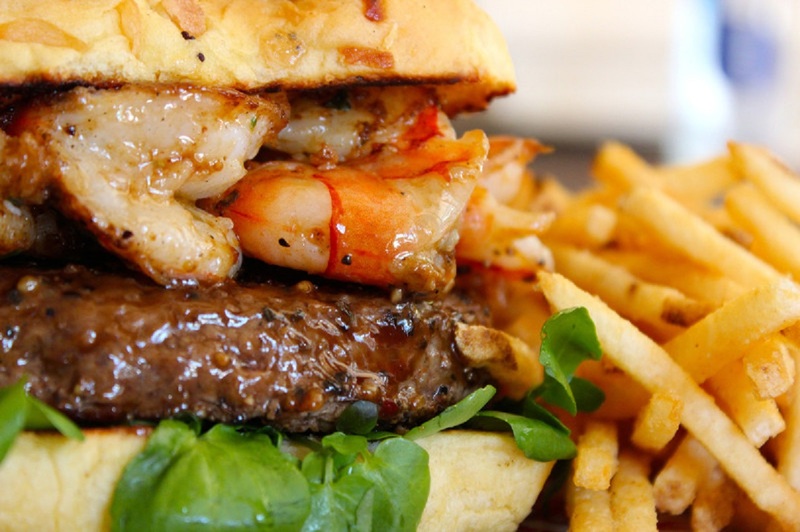 This award-winning burger joint serves up some of the finest grub in New Orleans. When it comes to burgers, there’s plenty of choice on the menu, from traditional beef patties to lamb burgers with feta and a chilli mint glaze. Of course, if you want to go all out then it has to be with the Company Burger. Two beef patties are topped with pickles, red onions and American cheese – plus you can add bacon or a fried egg if you fancy it. 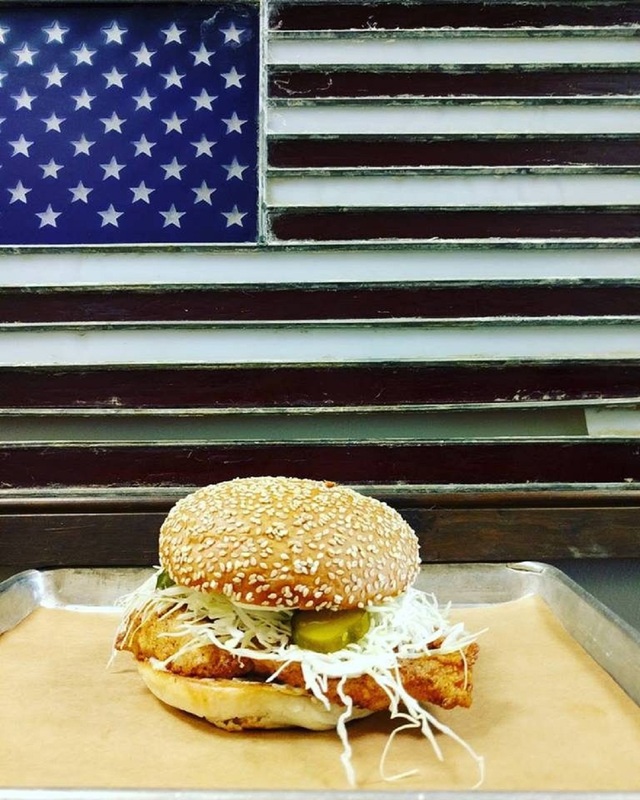 You won’t find a more quintessentially American burger joint than this one. With a vast range of burgers, including the Surfin’ USA and Dr. Feelgood, you’re bound to find something on the menu which whets your appetite. If you fancy a challenge then order the Motherburger, a ginormous burger the size of a manhole cover. If you can finish it in under two hours, it’s free! Indulgent right down to the last bite, Hopdoddy serves up some of the world’s best food. You can tuck into a classic beef burger with red onion and lettuce (topped with Hopdoddy’s special ‘sassy sauce’) or opt for something a little more adventurous, like the Buffalo Bill, a bison burger topped with apple-smoked cheese and hot sauce. Treat yourself to something sinful in Sin City! Bachi Burger serves amazing burgers with an Asian flare in Las Vegas, resulting in flavour combinations you’re guaranteed to love. Tuck into Kiki’s Burger, an Angus beef patty topped with sautéed shitake, enoki and eryngil mushrooms, caramelised bacon, sweet onion marmalade and gruyere cheese. It’s the kind of indulgence you can only expect from Vegas! Fancy a handcrafted burger, served with fries and crispy onion rings? Say no more. 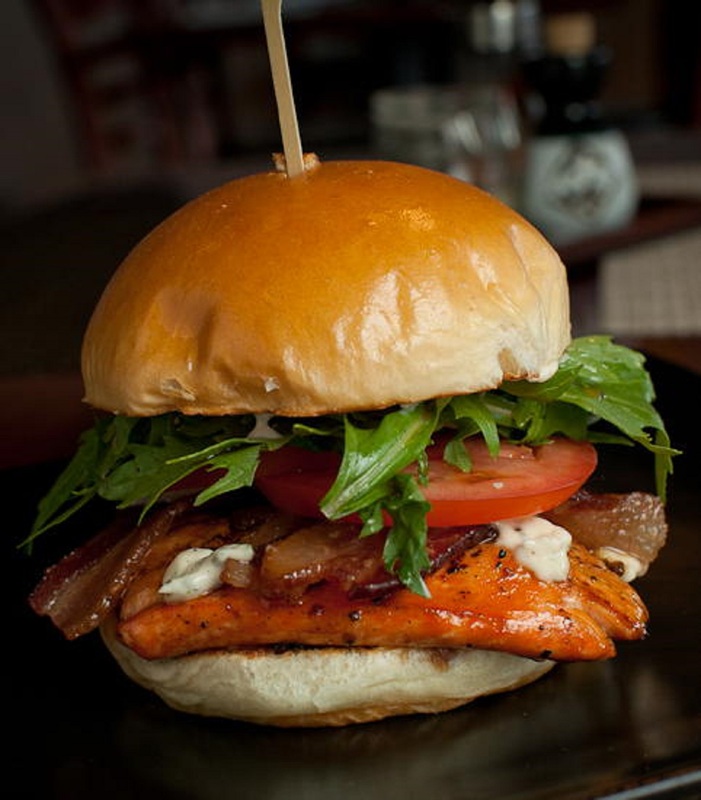 Black Tap is situated in the heart of Soho and prides itself on delivering top quality burgers using fresh ingredients. Try the Californian, an organic turkey burger topped with avocado, Swiss cheese and truffle mayo, or opt for the Spicy Mexican, a chorizo burger with jack cheese, pico de gallo and chipotle mayo. If you need something to wash your meal down with, Black Tap is also renowned for its freakshakes; monstrous concoctions that will change your perception of milkshakes forever. Enjoy a refreshing craft beer alongside a burger menu that is always changing to suit the seasons. 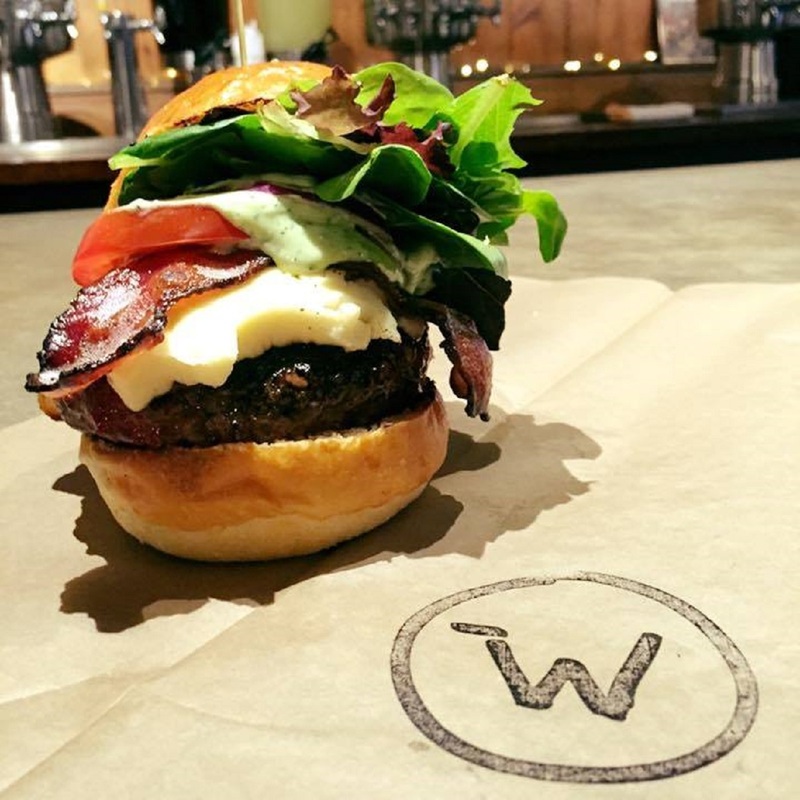 Not only does Worthy Burger serve classic grass-fed beef patties, they also offer a variety of other meats too, including turkey, chicken and even duck. You’ll probably want to order some parmesan truffle fries to go alongside your burger, though. 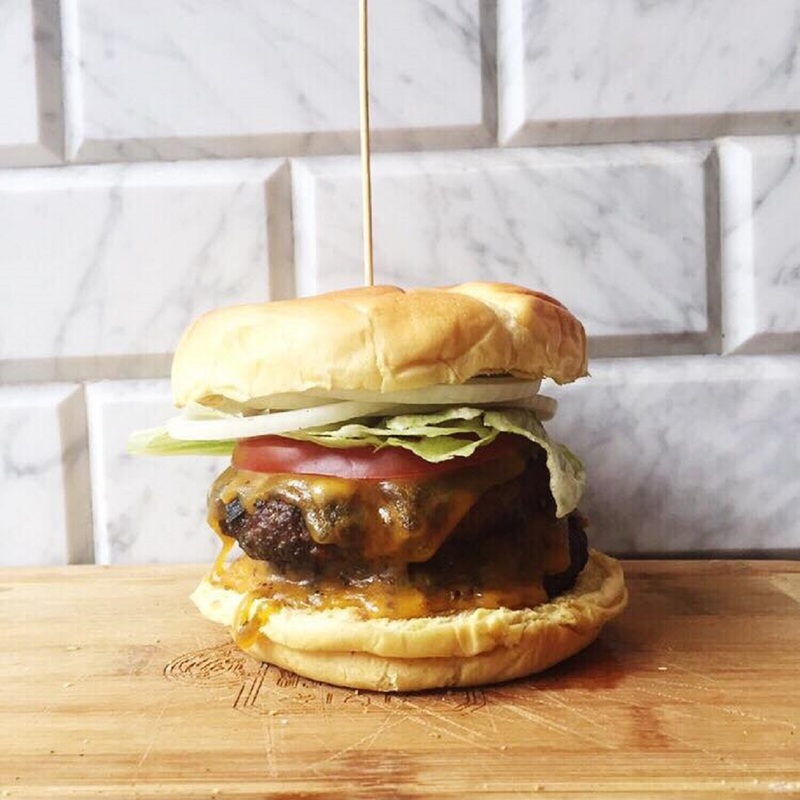 Butcher and the Burger are all about creating a tailored dining experience. Build your own burger by choosing what kind of meat (or vegetable) you want in it, then just select what seasoning, bun and toppings you fancy. There’s even a range of extra toppings you can choose from, including Amish duck eggs and sautéed foie gras. 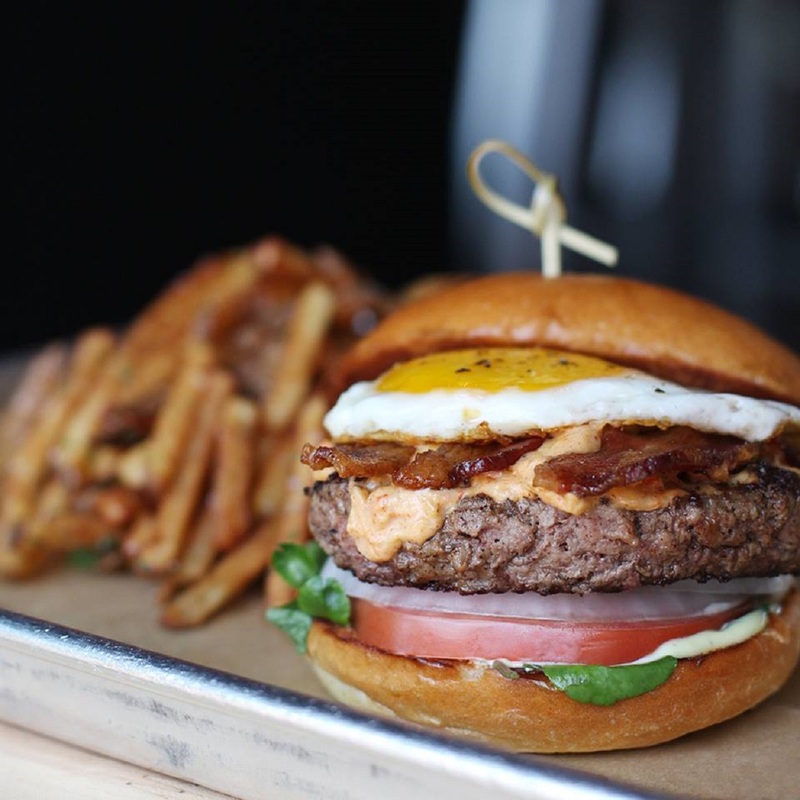 Pincho Factory serves simple, honest burgers that are all about the flavour. You’ll find classic cheeseburgers here, accompanied by delicious plates of fried plantains, sweet potato tots or classic fries. For something a little different, order the Pincho Burger, a beef patty topped with salad, cheese, potato sticks and Pincho’s secret pink sauce. Sourcing only the freshest ingredients in their food, Causwells is a cut above the rest. And if you’re feeling ravenous, it’s the perfect place to visit. 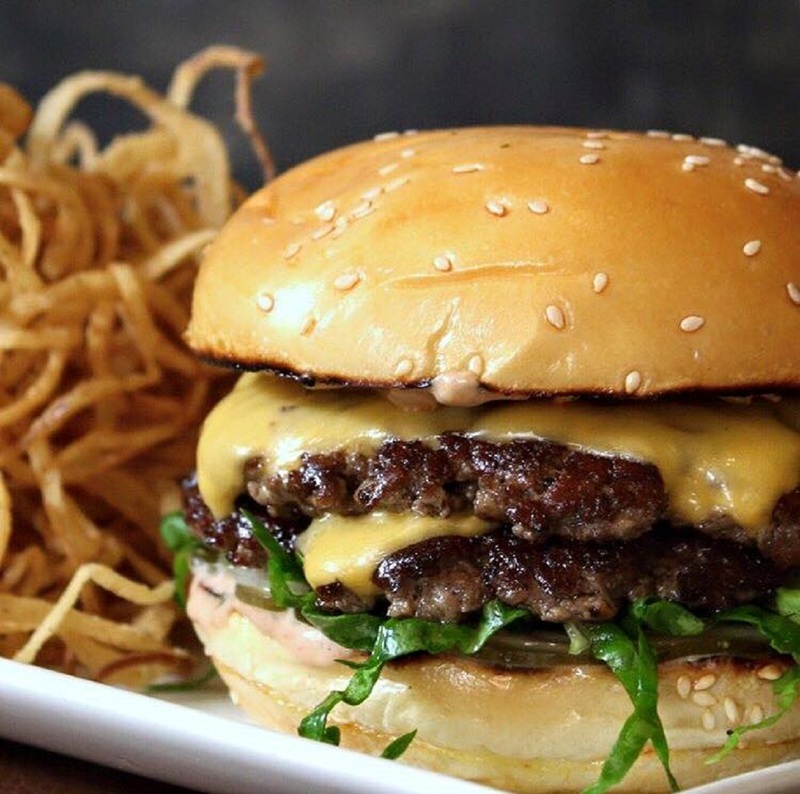 Causwells’ Americana Burger is a beast, and comes topped with American cheese, Causwells sauce, pickle and salad, with crispy onions on the side. Feel free to add fresh avocado or crispy bacon for an added decadence!